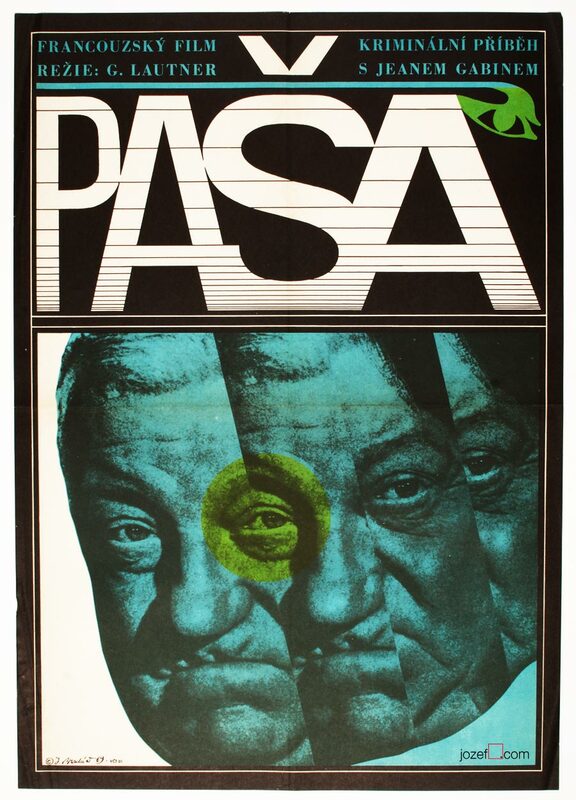 Movie poster with fabulous minimalist montage design for French crime drama Pasha by Jaromír Bradáč. 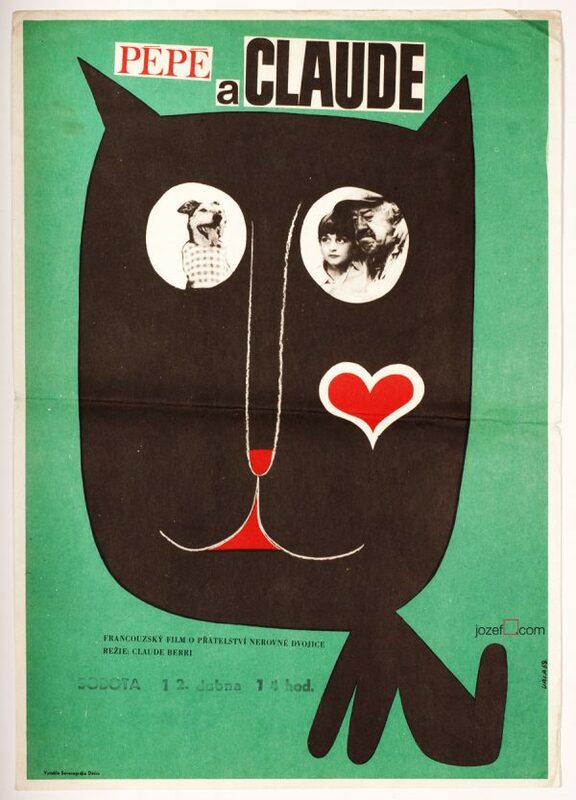 Movie poster design for Le Pacha starring Jean Gabin. 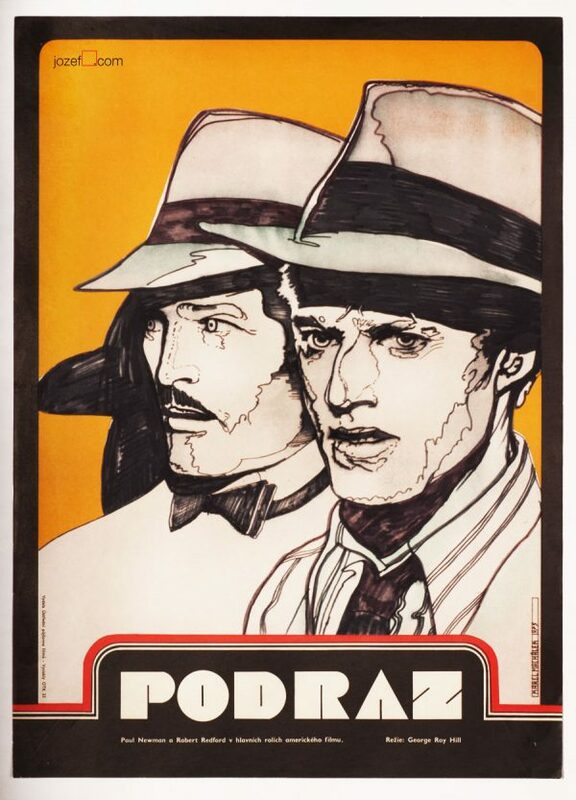 Jaromír Bradáč in our poster blog. 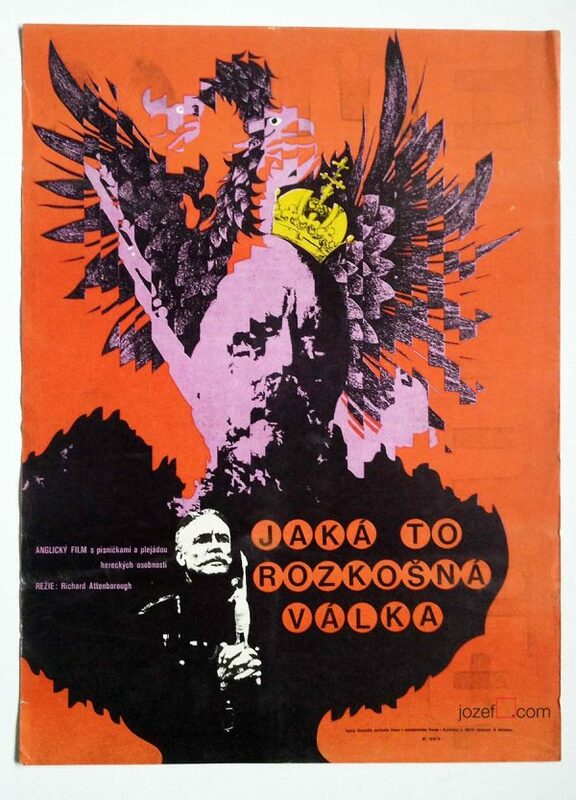 Be the first to review “Movie Poster – Pasha, Jaromír Bradáč, 1969” Click here to cancel reply.